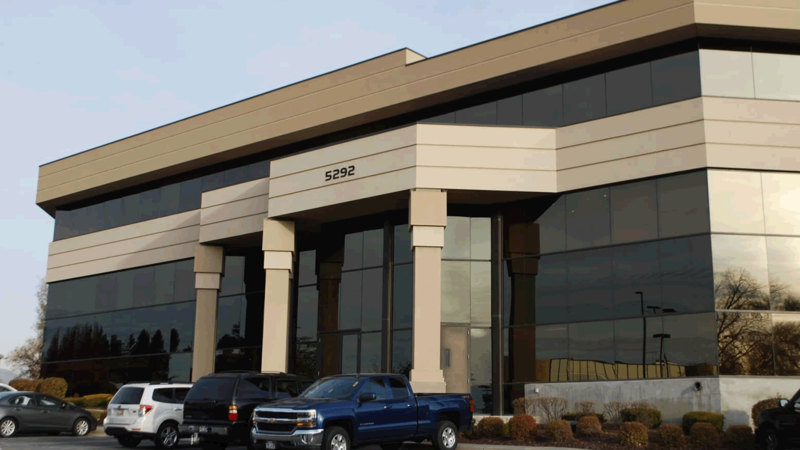 Located in Murray, UT, near the center of the Salt Lake Valley and near the Intermountain Medical Center, Intermountain Heart Center research is spearheaded by Dr. Stephen Miller, board certified cardiologist. Our research Team is actively engaged in contributing to improvements in existing therapies and development of novel therapies. Dr. Miller Voted Best Cardiologist of State 2018.